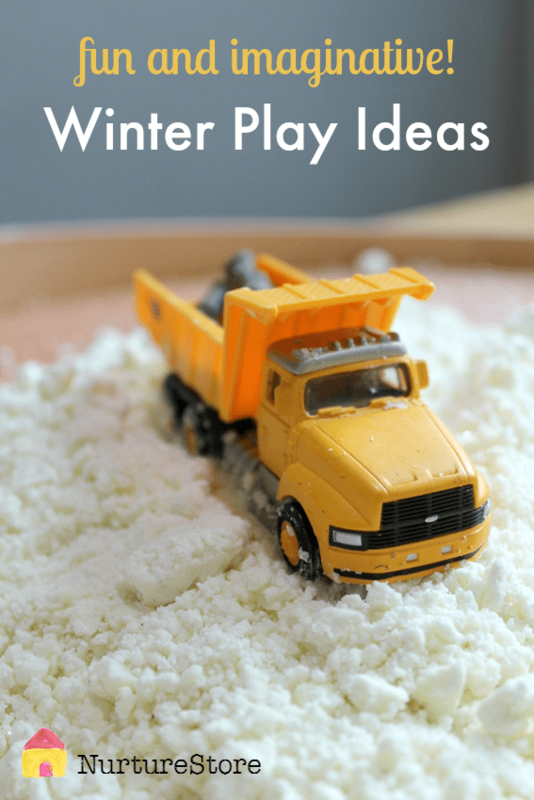 Save time and teach better this winter. 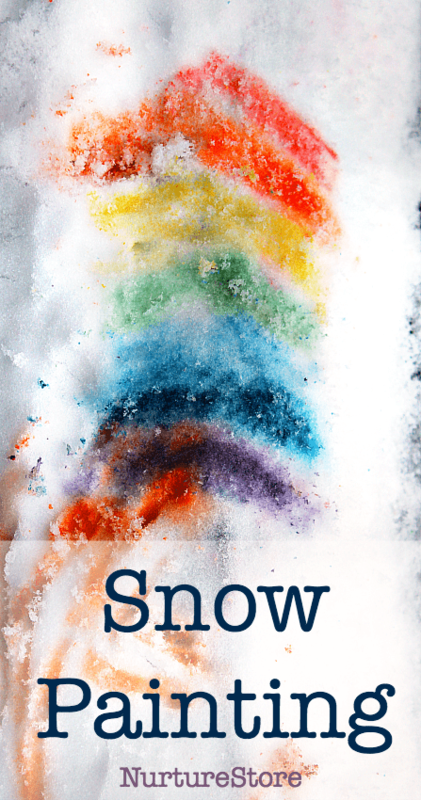 This kit gives you everything you need for an educational and engaging snow and ice-themed curriculum. 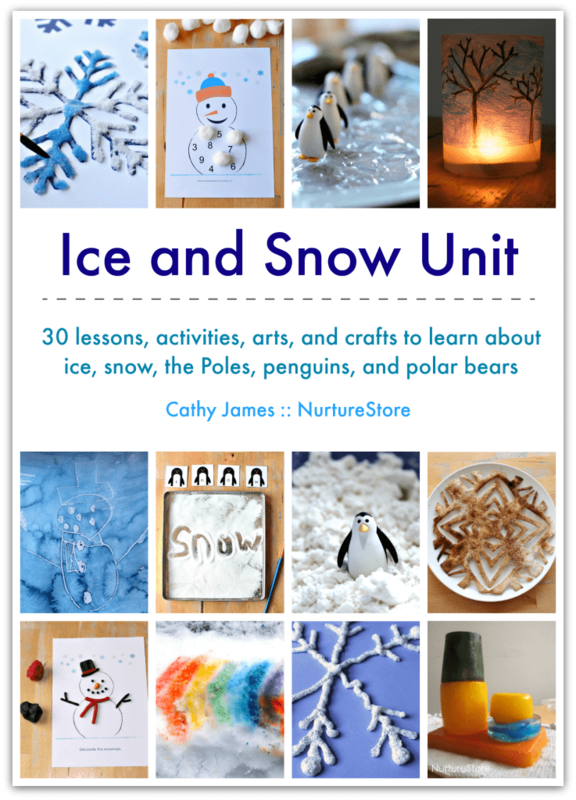 With fun activities, lesson plans, and super useful printables you can teach about ice and snow, the Arctic and Antarctic, penguins and polar bears through science, math, literacy, art, craft, sensory, play and food. Children are meant to learn through play – that’s their job! 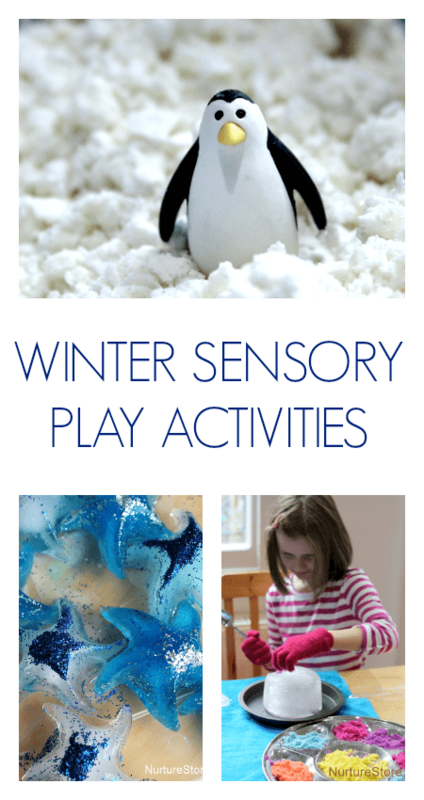 Use these fun and imaginative winter-themed invitations-to-play to let them have fun while they learn about the winter. 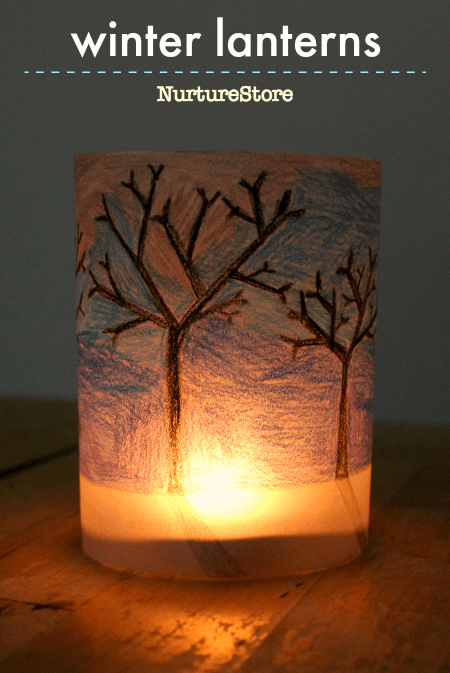 These winter science activities combine art, play, and imagination to introduce children to the science of ice, the Northern Lights, Antarctica, and snowflakes. 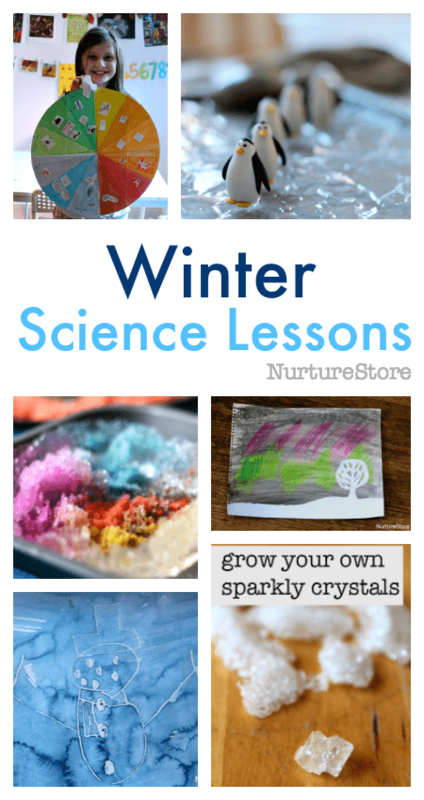 Hands-on, engaging science lessons for creative kids! 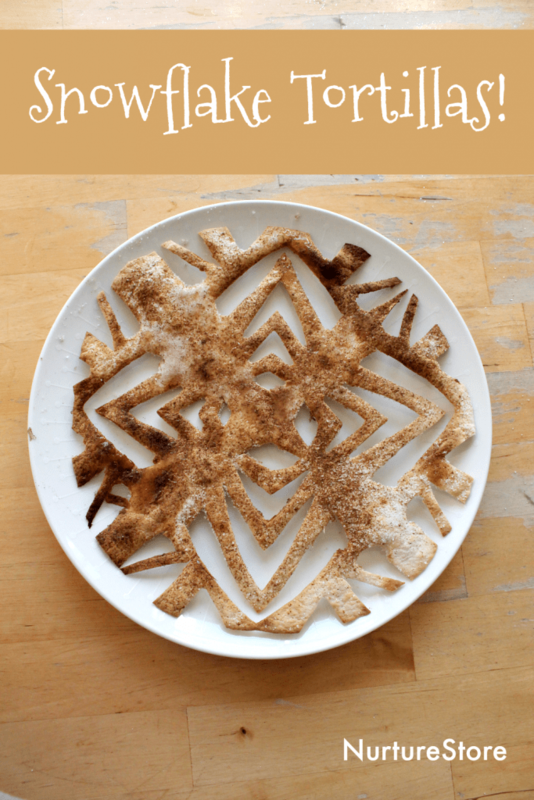 Super fun, super sensory play activities that invite your children to learn through their senses as they explore doughs, paints, ice, and cookies!